Dear Customers and site visitors! You remember an advertising slogan: “…, then we go to You!”? 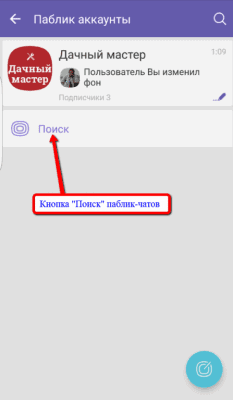 Here and we decided not to be limited by the company site, social networks and subscription-based service… Now You can find our official channels in the most popular mobile messengers – Viber и Telegram! For definition of expediency of given activity, the channels meanwhile are open only in two messengers, but in due course, naturally, if there is demand, list can be extended. So, how to find our official channels in Viber and Telegram? We will begin with Telegram. The first that it is necessary to make – download yourself to mobile device the concerned application. 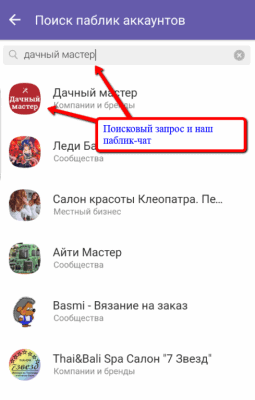 It is possible to make it on official messenger site or through Google Play. Following step will be registration and-or authorization in Telegram, following which through search it is necessary to find our channel – Dachamaster. You will define our channel easily by profile picture – our logo. That’s all! It remained now only to be subscribed to found channel and to keep abreast all our latest news and the examples of performed works. To simplify task with search, You can proceed simply on this link: https://telegram.me/masterdacha. That’s actually all! Subscribing to our channels, it is possible to ask to us questions interesting You on construction, repair, reconstruction of frame houses and additional buildings, on installation of engineering systems, as well as on development of allotment gardens or, ultimately, simply make small talk to any interesting topic. We will be glad to see You among our subscribers and we hope that our official channels will to You they be useful!